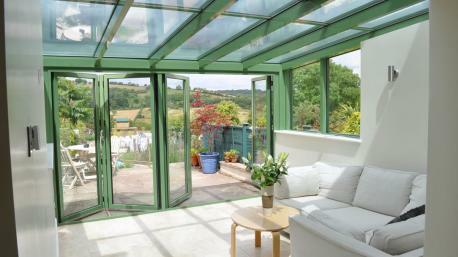 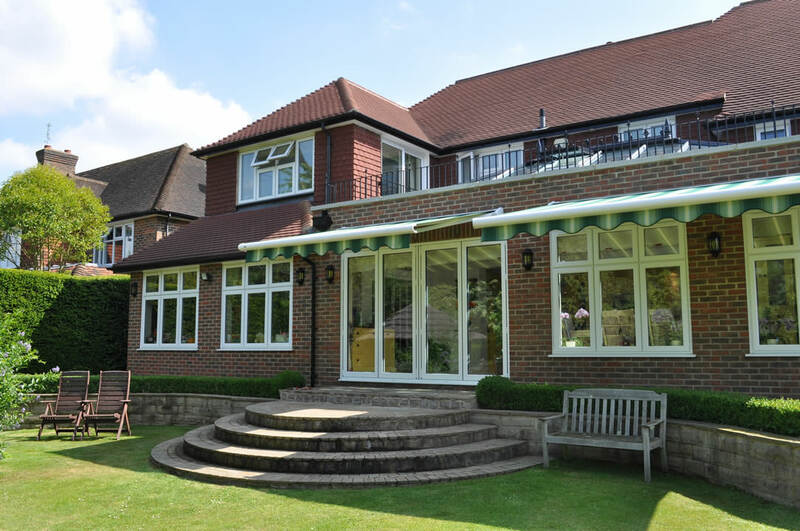 Glazed Extensions Sutton - The Wright Glazing Co. 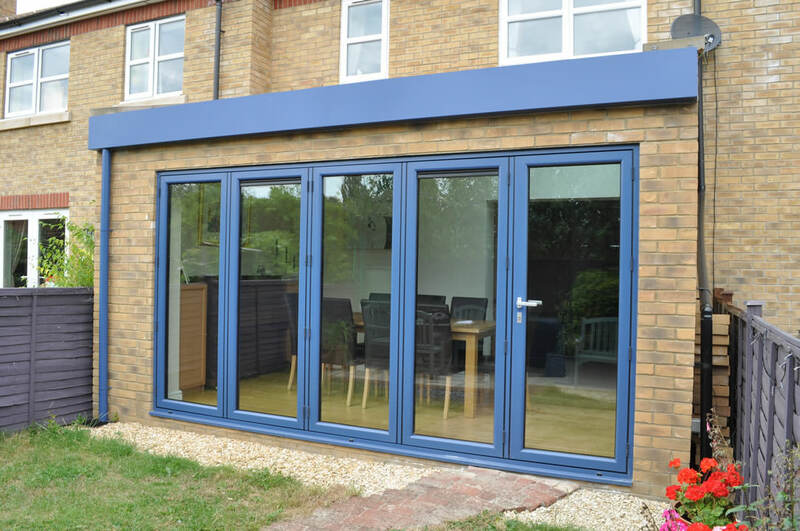 If you want to create more room in your home, you’ll be able to so when you ask us to fit one of our glazed extensions in your Surrey home. 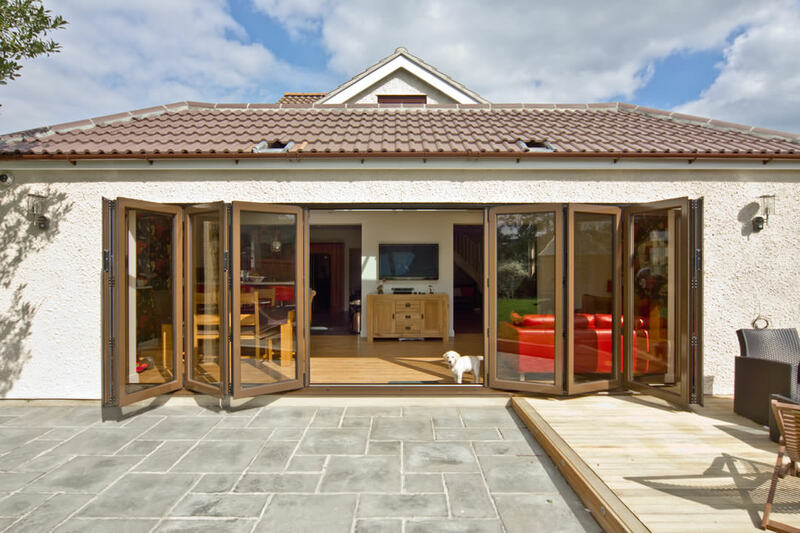 A range of different glass extensions are available to choose from, so you’ll be able to find the perfect stylistic fit when you choose Wright Glazing as your preferred installer. 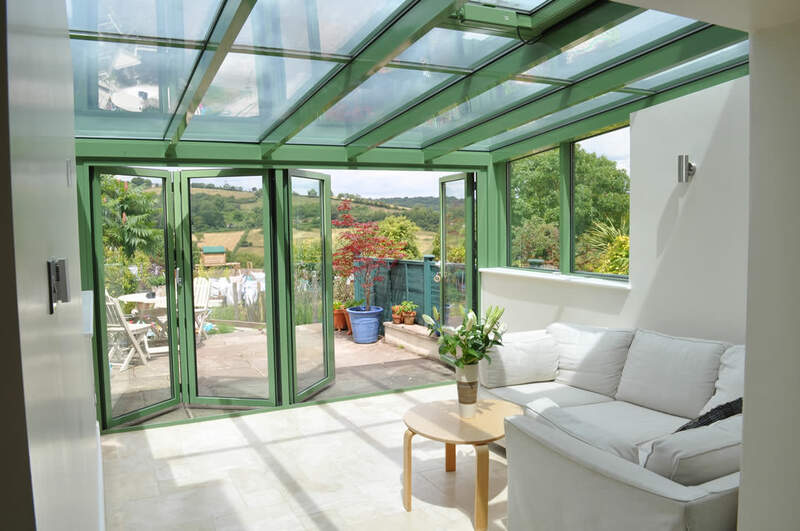 Our professional approach and attention to details means we’ll fit your double glazing perfectly and without the need to call us back later to complete rectification work. 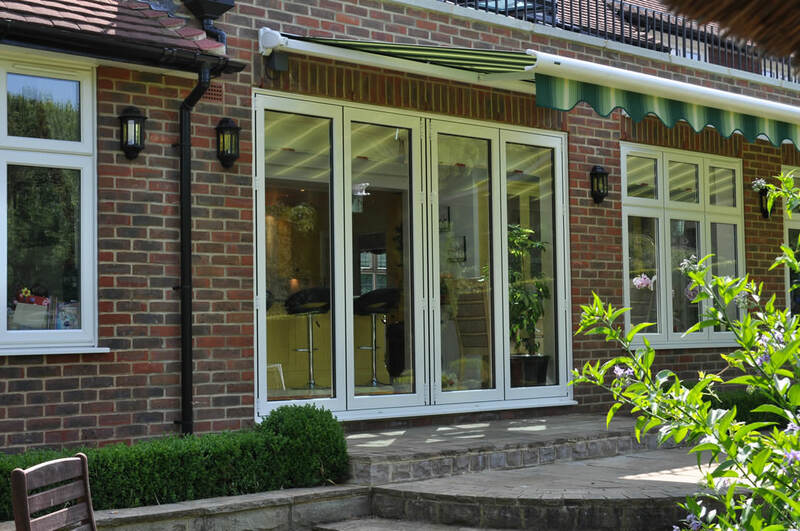 Call us now on 020 8644 4224 or send us a message for more information and a glazed extensions quote for your Sutton home. 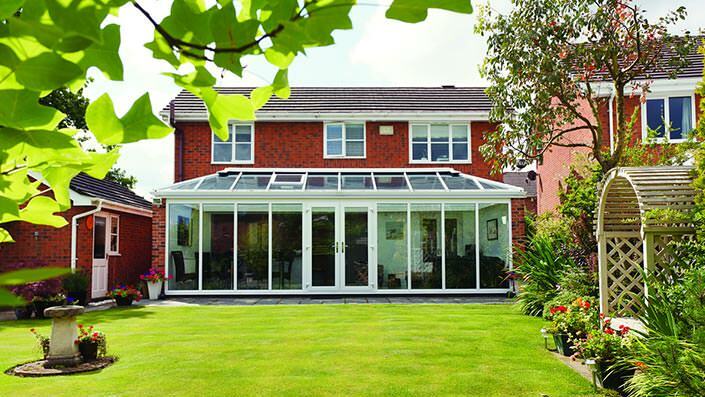 Why Are Glazed Extensions So Popular? 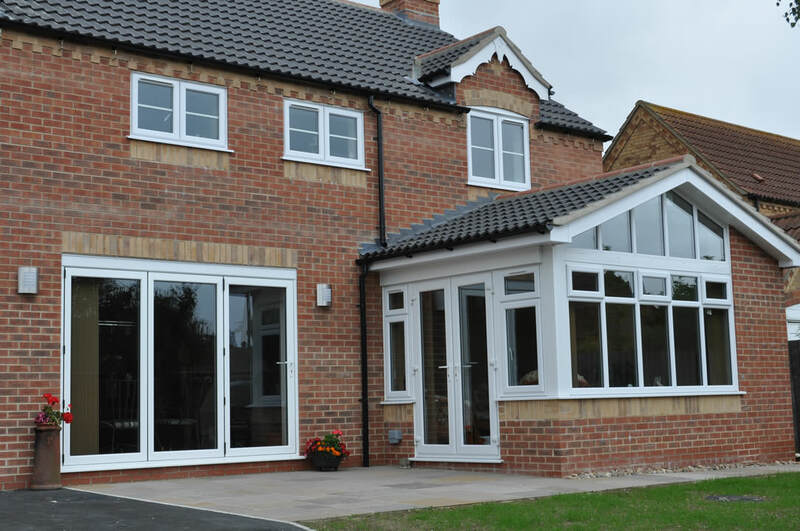 Instead of adding a brick extension to your home, take a closer look at our range of stunning glazed extensions. 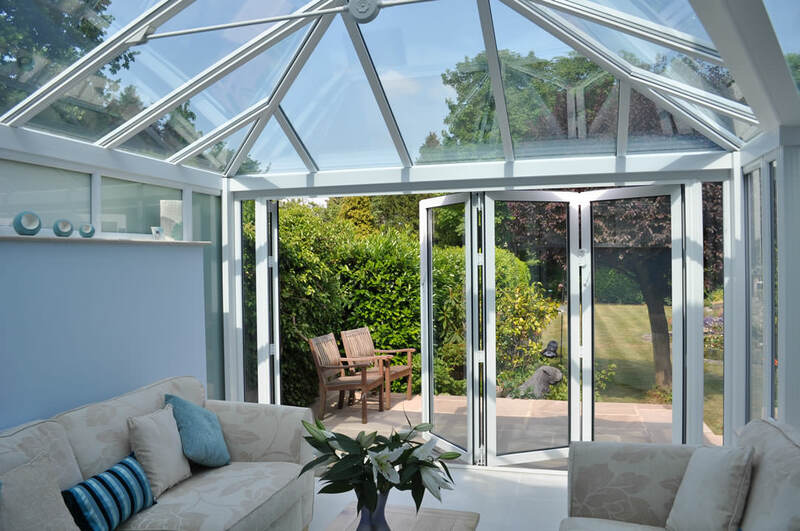 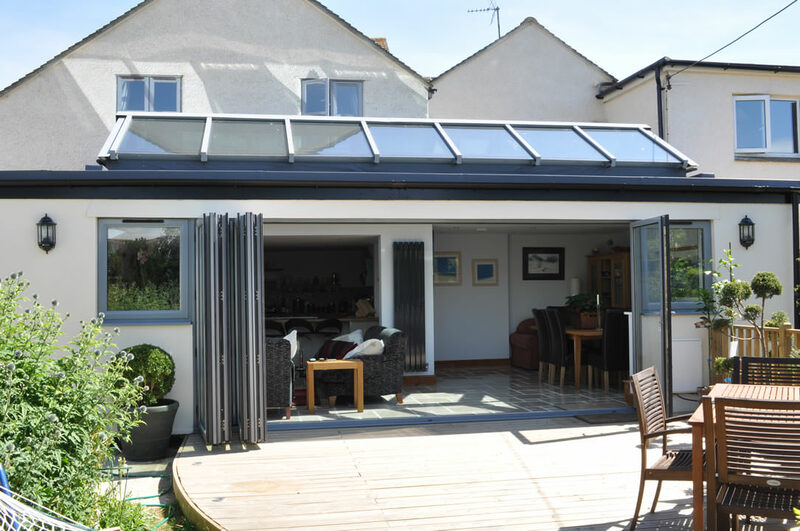 An ever-popular choice for our customers in Sutton, the extensive use of glass throughout the structure will reward you with a space that’s light and bright and which feels spacious too – while at the same time adding a touch of style. 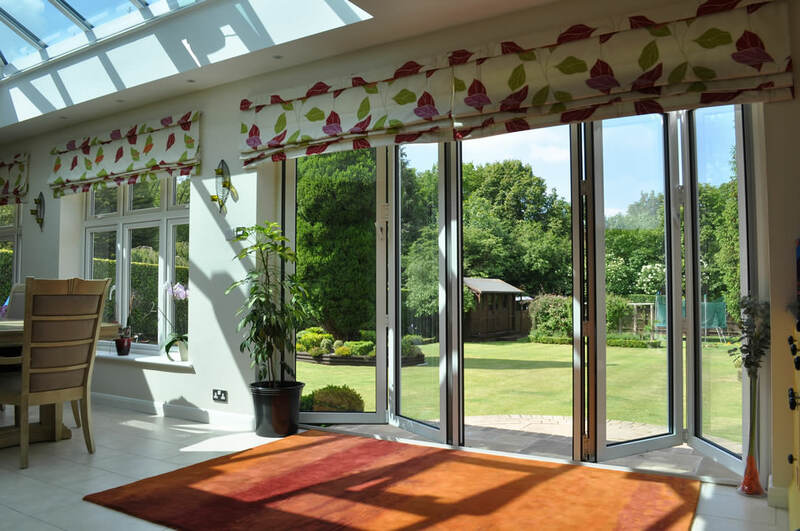 Sometimes our customers prefer to visit our showroom, so that they can view our products and ask questions before making their purchase. 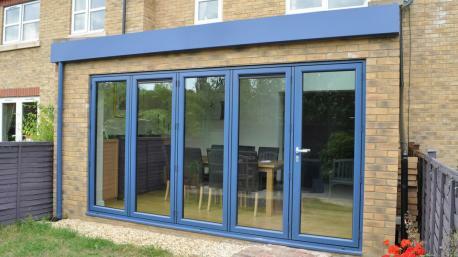 If you live in Sutton and have been looking online for glazed extensions, please come and see us. 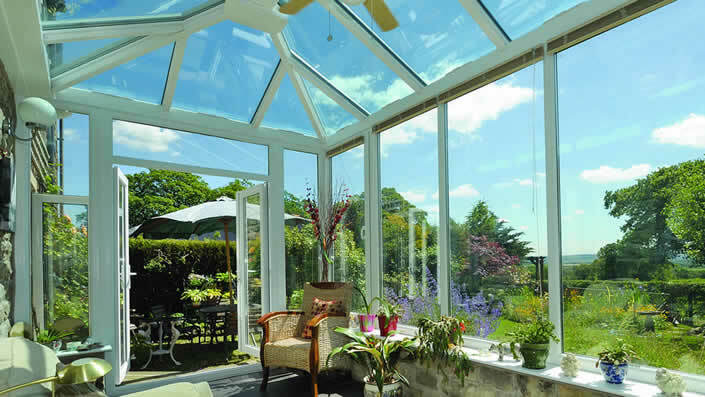 You may be researching a range of double glazing products for a home improvement project. 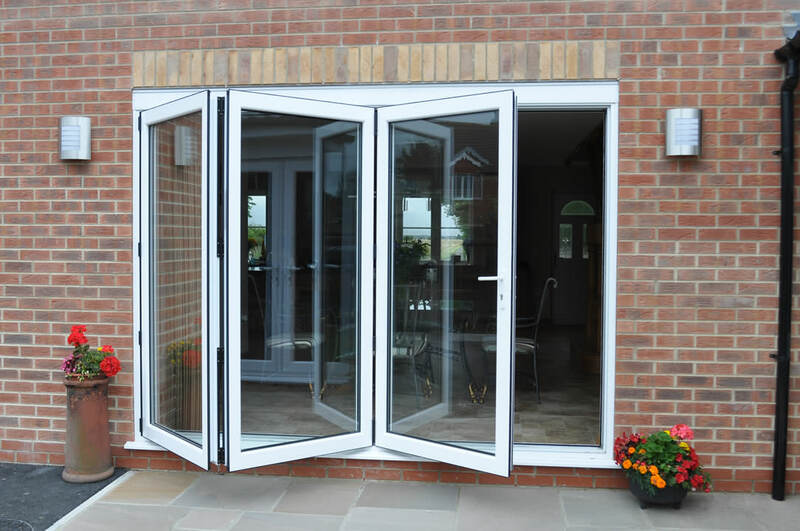 If this is the case, we can help with your glazed extensions research and introduce you to our range of stunning windows and doors. 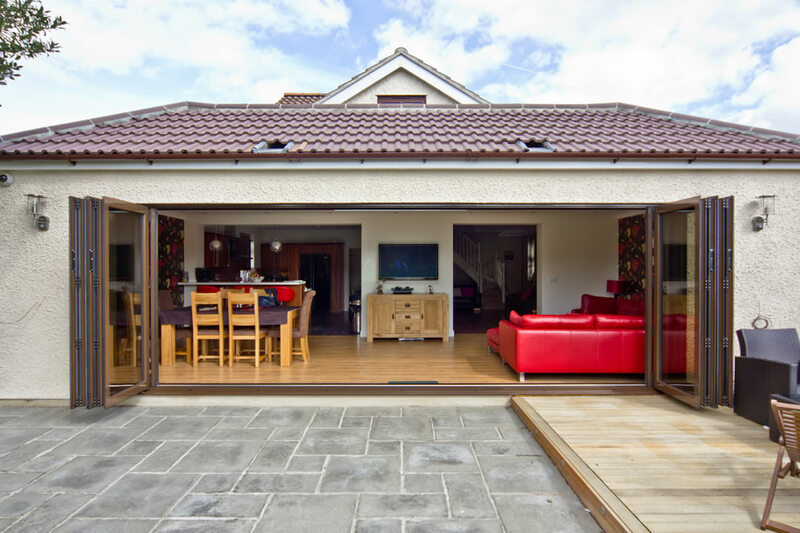 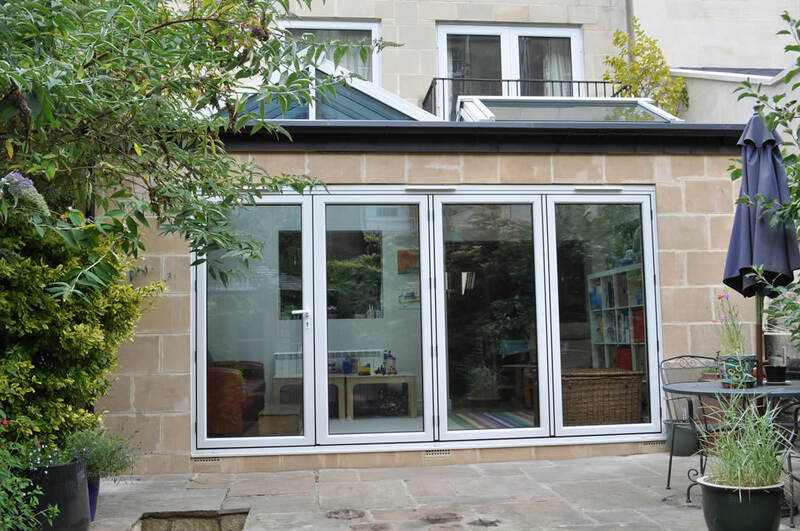 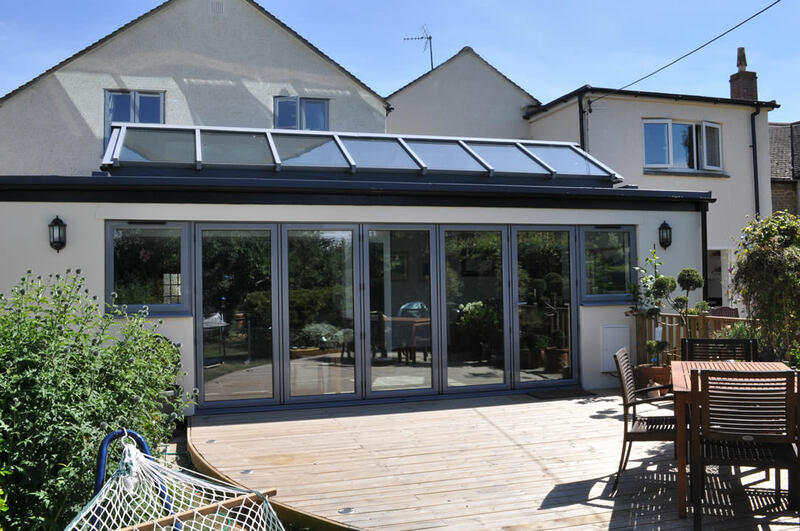 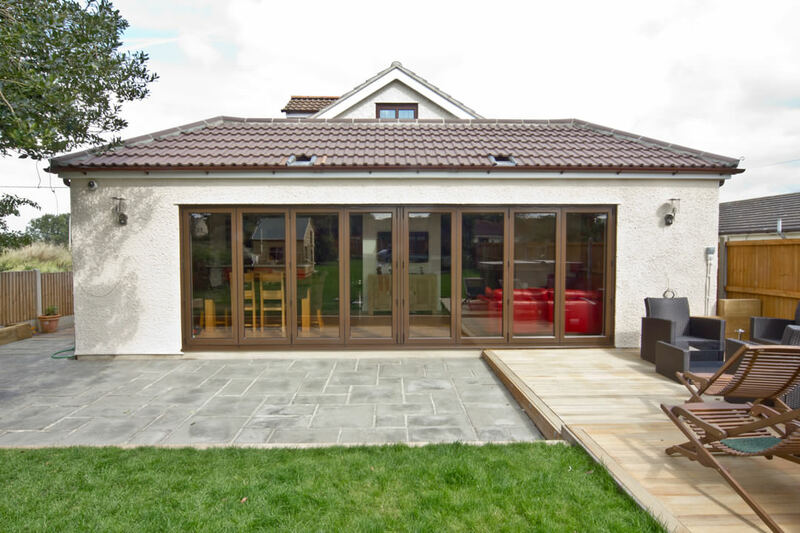 Each of our glazed extensions is equipped with the latest technology, which means you’ll benefit from superb performance that’s underlined by beautiful aesthetics. 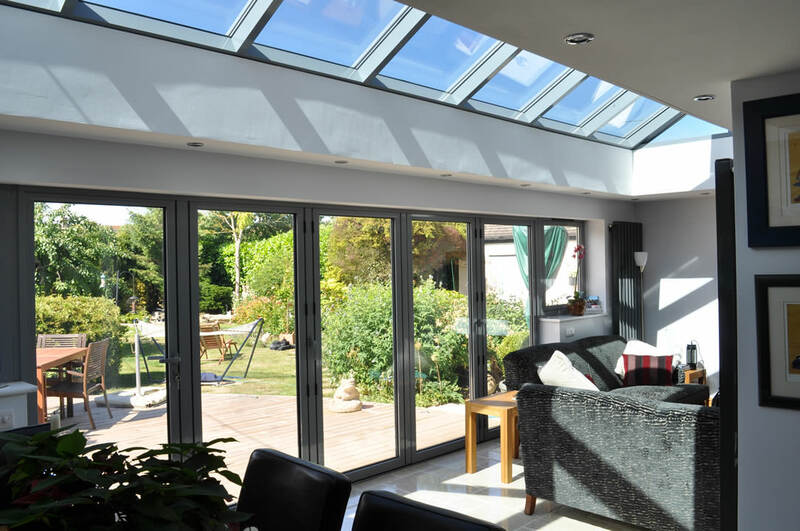 Experience wonderful sightlines and improve the market-appeal of your Sutton home by choosing Wright Glazing as your preferred local installer. 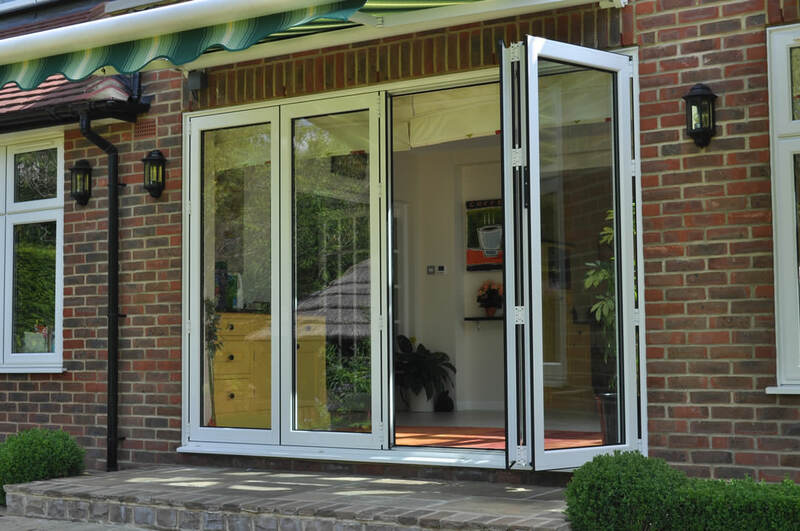 We understand how important security and comfort is to you. 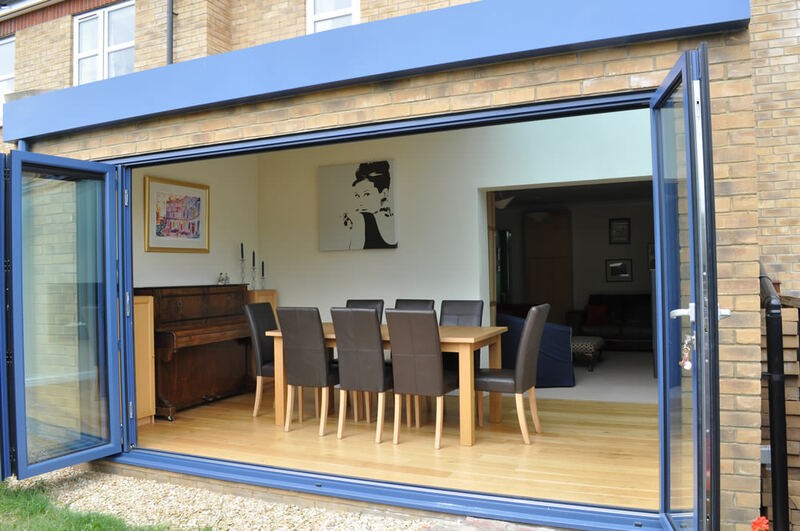 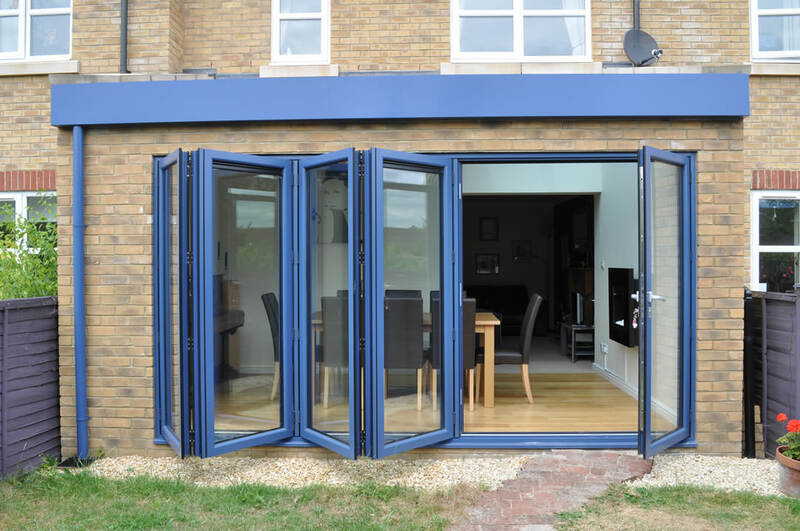 Our glazed extensions are each fitted with market-leading hinges and locking systems designed to dissuade almost an intruder, while also delivering superb thermal performance that will keep your new room space warm and comfortable 24/7. 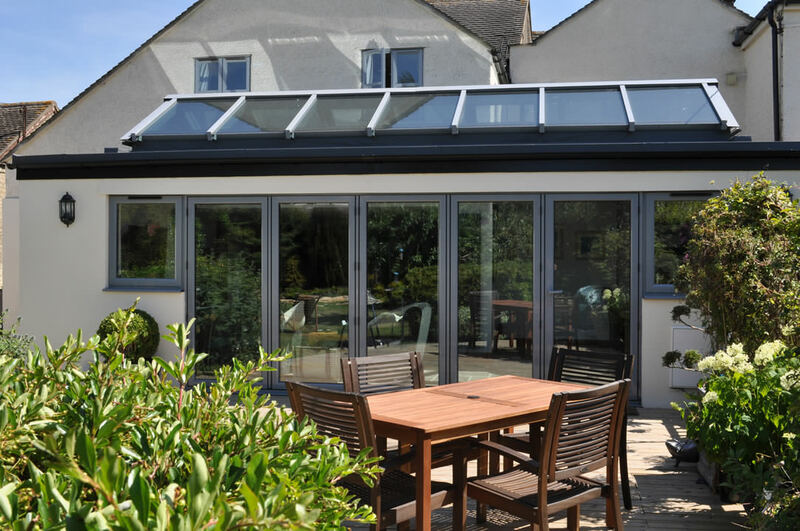 The Wright Glazing Company offers a range of high-performing double-glazing products, which means we can help with your glazed extensions project and any other work you’re thinking of completing at your Sutton home. 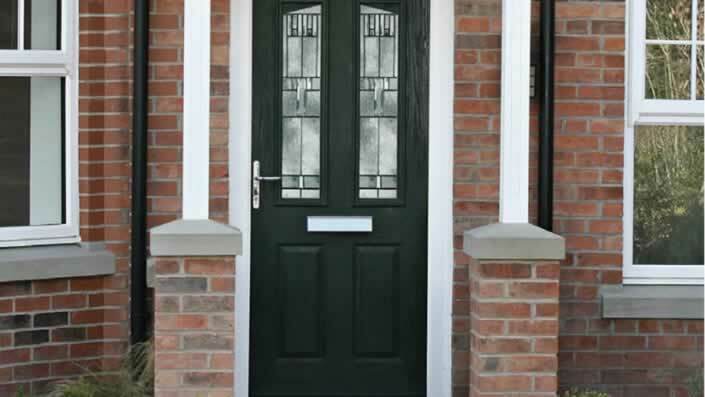 We’ll help you with everything – from choosing the right colour scheme and hardware, through to selecting the right glass. 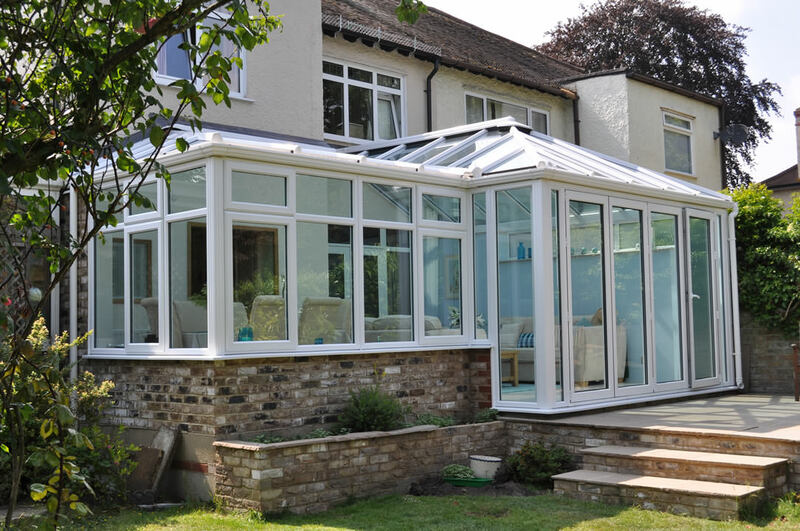 Talk to us today by calling 020 8644 4224. 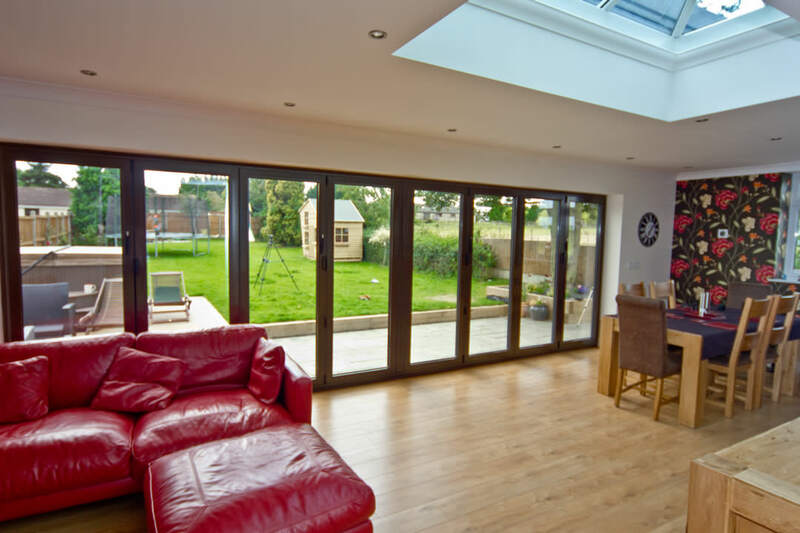 If you’re after an online glazed extensions quote, please use our design tool and enter details about the product you’re interested in. 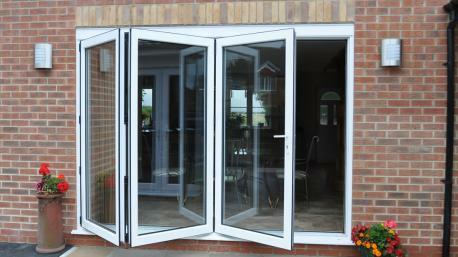 You can use this app as many times as you like to get prices for our windows and doors. 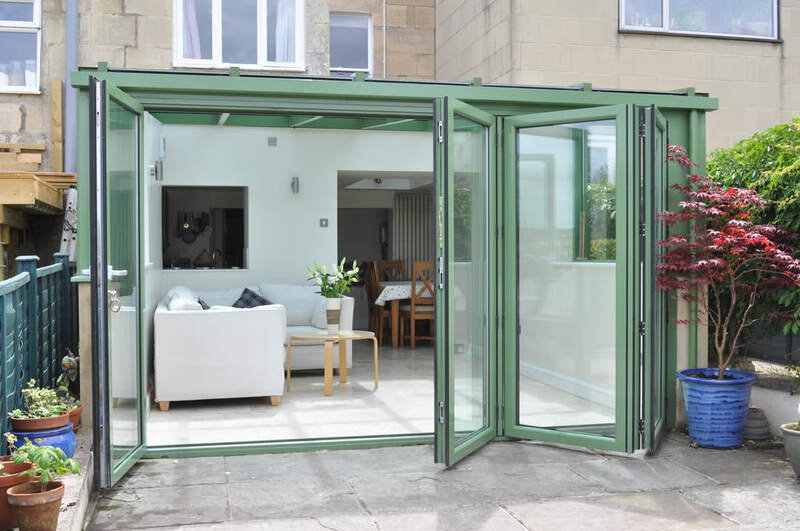 You can also contact us by sending us a message to request a call back, in which case a friendly and experienced member of our team will contact you with a response to your question and a glazed extensions quote, should you require one.